We like our beaches to be clean, comfortable, and stunning. We want soft white sand and coconut palms. So what happens when a beach does not live up to our criteria of safety, comfort, and beauty? Sometimes we groom it, and sometimes we cover up the small “natural mistakes” with a little landscaping. If we have no beach or island at all, we can just construct it! From grooming to construction of beaches, not many popular beaches of the world are untouched by human “beach optimization”. Natural forces like gravity, tides, and the large water masses of the sea are the main creators of beaches. Actually sediments of sand originate from the weathering of rocks resulting from natural elements such as water, wind, and sun. 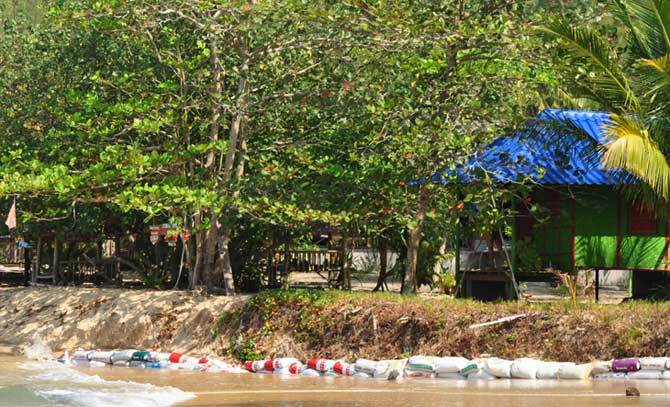 Consequently, changes in weather conditions will have an impact on the characteristics of beaches. A good example of how natural phenomena can change beaches is the terrifying tsunami in 2004 that hit coasts in the Indian and South Asian Ocean. Many popular beaches around the world are not only a result of natural forces, but are actually to some degree man-made. The degree to which beaches are constructed varies a great deal, and it is all done in an attempt to create safe, comfortable, and attractive beaches that attract visitors. 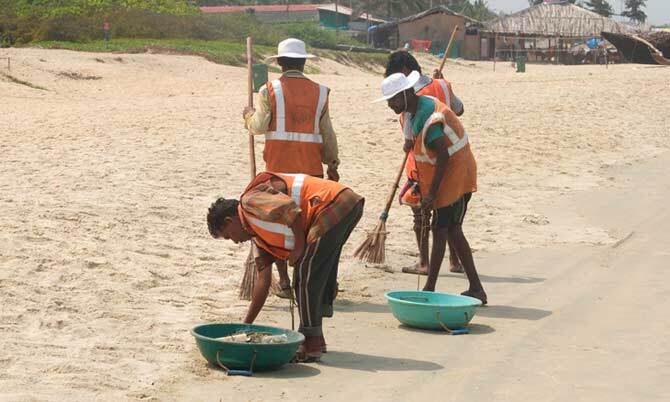 At the light end of the scale, beaches are nourished and cleaned from garbage and ocean debris, while some beaches are raked daily to make the beach look as neat and inviting as possible. 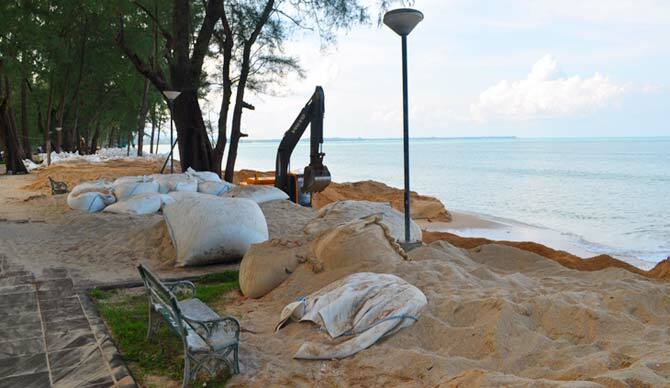 Other beaches are constructed with sandbags with sand strewn over them in order to save some beach for the high tides, protect buildings on the beach from incoming waves, and to create a safety wall for erosion and potential floodings. Some beaches are re-constructed after storms and landscaped to both satisfy visitor preferences and to withstand rough weather conditions. Moving towards more manmade beaches, there are hundreds of seaside resorts that don’t actually have a proper beach. 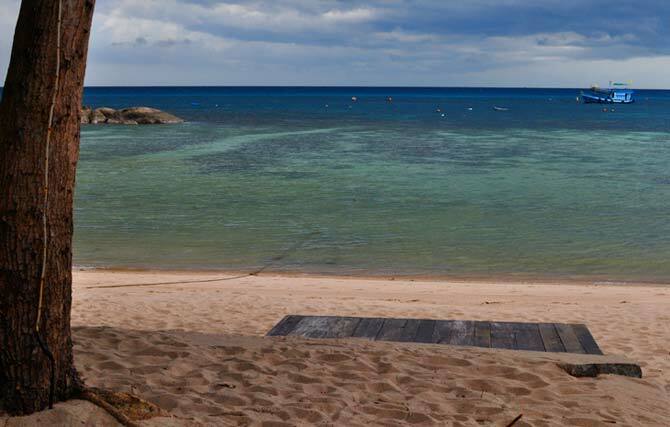 To satisfy and attract clients, they sometimes construct a plain area with concrete and add a layer of sand on top. 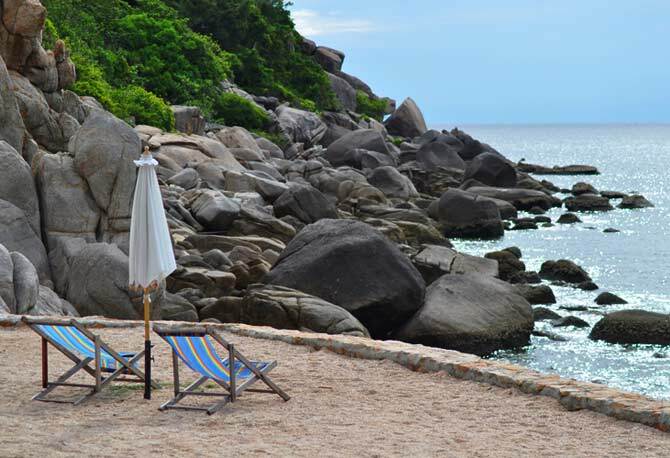 It is also common that resorts simply remove all boulders and pebbles with heavy machinery and then import sand. On far end of the scale of beach construction, we have destinations such as Singapore’s Sentosa Island and Dubai’s manmade islands. Sentosa Island is basically a theme park and weekend holiday oasis for Singaporeans and visitors who want a quick escape from the city. 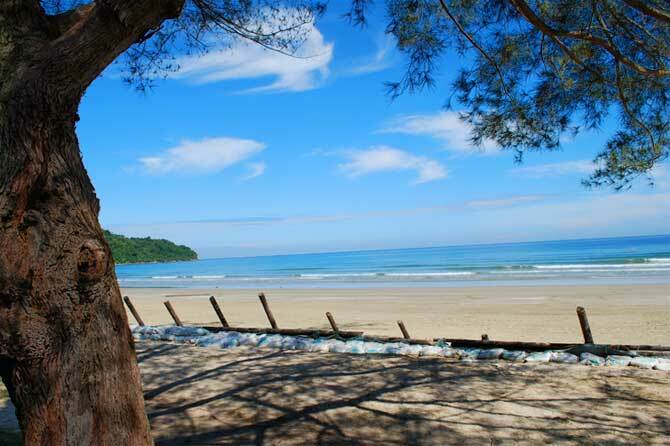 The island’s three main beaches Palawan Beach, Siloso Beach and Tanjong Beach are all artificial with imported sand from Malaysia and Indonesia. The boulders on the beach also seem artificial, as they have a hollow sound and feel when you knock on them. Sentosa Island still has a lot of forested areas, and there is an abundant wildlife of monkeys, lizards, and birds. 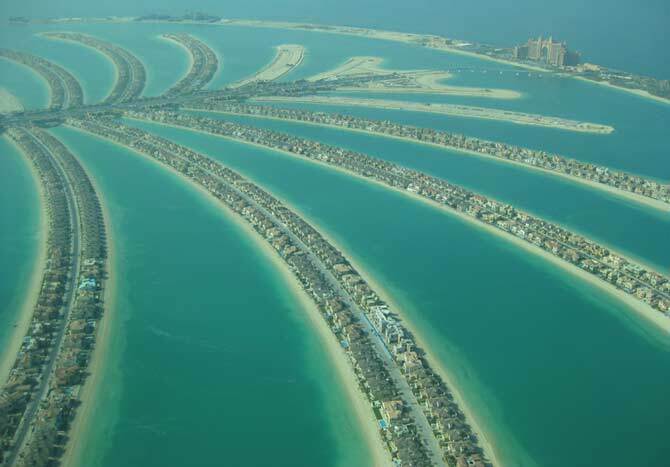 At the extreme end of man-made beaches and islands we have projects such as the entirely constructed Palm Jumeirah (Palm Islands) and The World Islands of Dubai. Most of the plots and houses here are owned by billionaires. There is a ghost town feeling about these islands, since they are rarely used by their rich owners. Shops and local life is a scarcity here, especially during the summer months. The huge beach villas lie untouched like a forsaken barbie glamour town. We also found some great articles on artificial beaches. You may be surprised how many beaches around the world are actually much more than beautiful shorelines constructed by Mother Nature. Nature vs. Nurture: Are Manmade Beaches Better?